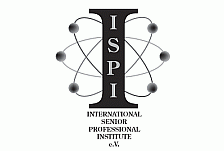 Hello, dear new member of the ISPI! The following sub-pages are free to be designed by you. Please be so kind to use only one of those and don't forget to change the title when you're finished! Thank you and be creative.